This seems a perfect description. As writers, the thing we lack more than anything in our early days is confidence. How do we know our writing is any good? How do we judge? Who can we compare it to? Who do we ask for feedback? How do we get advice about publication? Within self-publishing the need for support is probably even greater, without an in-house editor or agent to work with, who do we ask for advice? Mentoring can be many different things to many different people, but in writing, the fundamental need of the lonely author is support. From early on in our incarnation, it was decided that one of our key roles at Triskele Books is to do just that. To use what we have learned over the last decade in our own individual writing journeys (and when you start to list it or visit seminars you soon realise what a huge amount of knowledge you know without even realising!) and hopefully put our skills towards assisting others who are just starting over in their own journey or are have trouble with previous decisions. Each of us have our own different stories of how mentoring works for us. Jill Marsh: "My Triskele team-mates have been my mentors for far longer than five years. We first ‘met’ on a peer critique site. Three things stood out – these people were excellent writers, insightful critiquers and extremely supportive individuals. Under their guidance, my writing has matured. I’ve identified my own bad habits, built my confidence and learned plotting precision. As for getting the work out there, I lean heavily on the various contributory skills of the Triskelites. Mentoring, for me, is a question of sharing our experiences to make unfamiliar territory less daunting and a demonstration of our commitment to helping other writers." Each of us within Triskele play our parts individually. 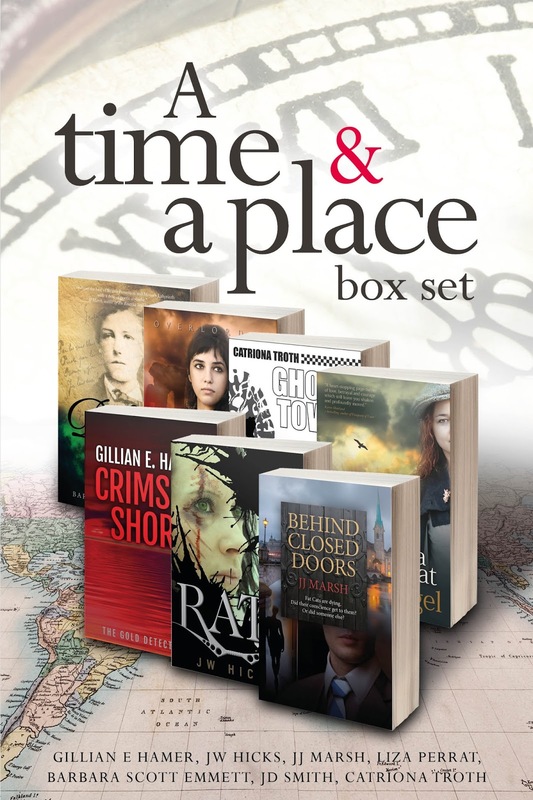 Jane Dixon-Smith is not only a historical fiction author, but also an award-winning cover designer, who has recently been interviewed on BBC Radio and released a book to assist newbie writers, and is also the editor of literary magazine, Words with Jam. Jill Marsh as part of Nuance Words runs writing events in her home country of Switzerland, and co-produces The Woolf magazine. 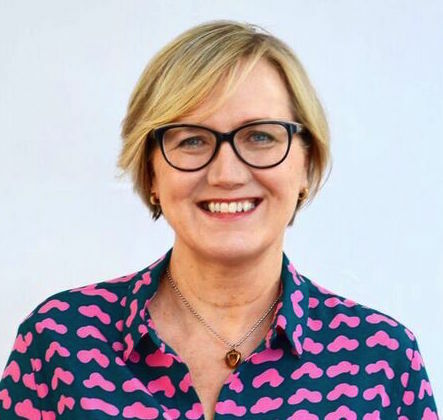 Catriona Troth is a professional editor, plus our eyes and ears on the ground, assisting with London-based writing events and also works with the Alliance of Independent Authors. Liza Perrat takes part in a writing community in her native France. 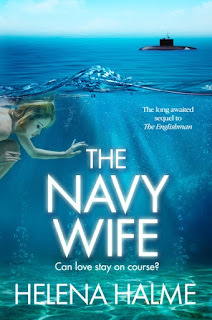 And I have recently given a talk on ‘cross genre’ novels to a writing group in Birmingham, discussing my route to publication and feel I know a great deal about publishing. Collectively, we’re massively proud of 'A Pathway To Self-Publishing' – our how to guide to assist writers who may be looking at self-publishing as an option for them. So, for us the next natural step was to launch our Big Five Competition for 2016 #Big5 putting into place the definition of mentoring which seemed perfect to encompass all our ideas. A year working along with five published authors, skilled in areas such as professional editing, professional cover design and formatting, as well as getting the support network and advice that has made Triskele Books so successful. Is this an offer worth grabbing? Do Triskele have anything worthwhile to offer? Well, from what we have discussed here I believe so! Certainly life is full of choices. Traditional publishing is still a route for many to pursue, and an option I would encourage for anyone who wants to write and leave everything else to someone else. It has it negatives – the loss of control and speed at which the industry moves, but also doubtless has its positives – assistance with marketing and network opportunities. Not many of us would be where we are today without some kind of mentoring. For some that may be formal qualifications, for others it might be physical support groups, for others online writing communities. Personally, my first unofficial mentor would be the first literary agent who saw some spark of ‘something’ in my writing, and helped me develop the rough jumble of ideas I had into the framework of a novel that eventually become ‘Closure.’ Later in my career, I turned to a fellow author, Amanda Hodgkinson, who seemed to connect to my writing and was always supportive but critical to just the right degree. Would I be writing my sixth novel without either of these women? Probably not in all honesty. But don't just take my word for the importance of mentoring. 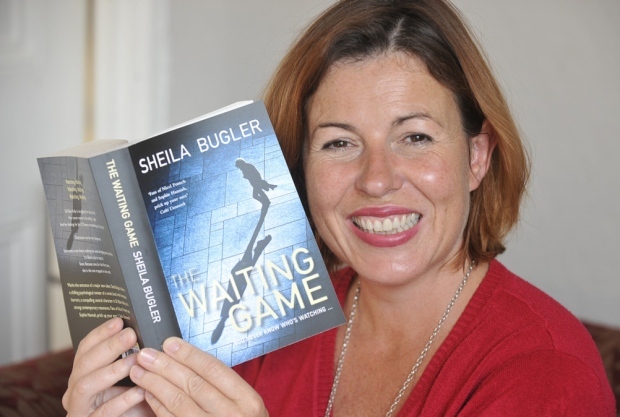 The judge for our Big Five Competition is Irish crime writer, Sheila Bugler. Soon to publish her third novel with O’Brien Press, her first big break into writing was via a sponsored mentorship scheme, and this was one of the reasons Sheila was so keen to payback her good fortune and judge our competition. The Big Five Competition #Big5 is one hell of an opportunity for one lucky author. If you're an established writer, tell someone who is just starting out or struggling with their writing. If you've been with a small press but are looking at fresh options, see if this is something that fits your needs. And if you have a book in you and want to support to see if it deserves its place on the bookshelf, take the plunge and let us advise you. 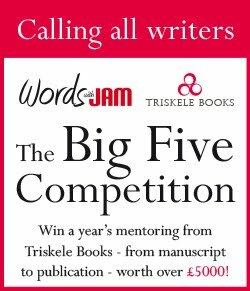 It means a lot to us at Triskele Books that we have the knowledge, skills, networks and experience to be able to offer this prize - and we look forward to sharing all of that expertise with one lucky author. 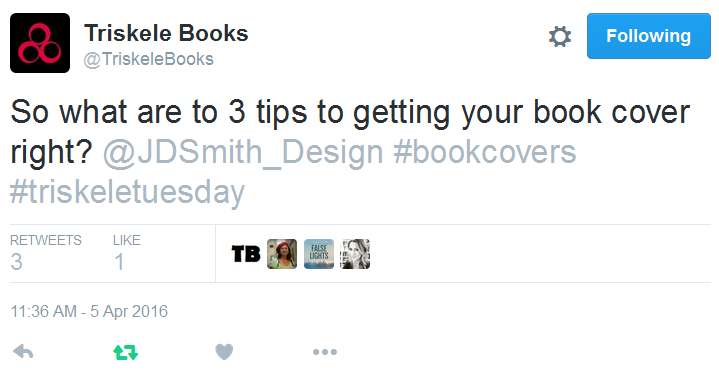 Self Publishing Myths – Busted! More misconceptions abound around self-publishing than ever before. Not surprising. Indie-publishing (see below for definition) is constantly changing and finding its place on the literary scene/book marketplace. As with any burgeoning industry, there are less-than-scrupulous companies happy to perpetrate such misconceptions to encourage people to part with large amounts of cash. Information is sometimes contradictory, only outliers hit the headlines and the media still keep fanning the us v. them flames. So let's take a look at common myths and hear some facts from indie publishers. 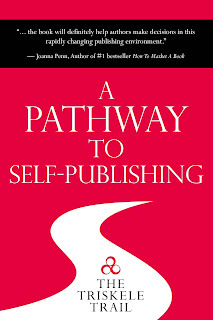 MYTH: Self-publishing means doing it all on your own. Few respectable indie authors do everything themselves. 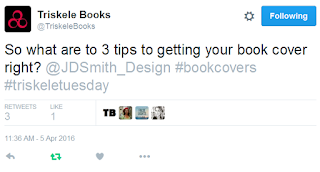 This is why we eschew the term 'self-publishing'. Indie-publishing is about being the creative controller of your book. You write the content, find an editor, do the rewrite(s), source a proofreader, seek a cover designer/formatter, hire a web designer and perhaps even hire a marketing agency. At Triskele Books, we believe in mutual support and using experts to make our books as professional as possible. Organisations such as Reedsy, Whitefox and Bookgarage curate lists of vetted professional services, and Alliance of Independent Authors members have access to ALLi's own recommended freelancers. 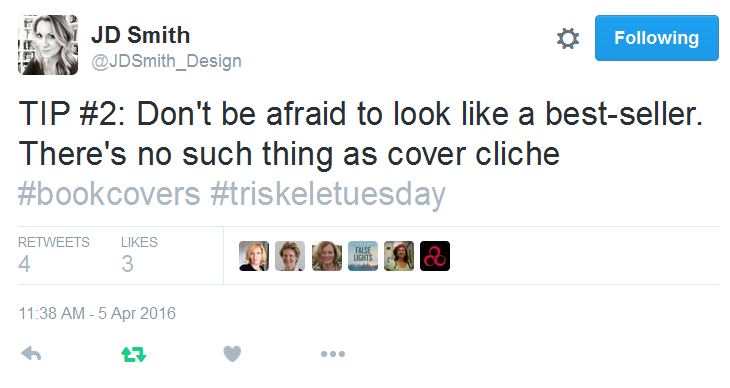 MYTH: No self-respecting author who is serious about their career would self-publish. I was going to be the next Joanne Harris. My debut won the Daily Mail First Novel Award, a competition advertised as the X-Factor of the book world. But then Transworld exercised their first right of refusal of my second novel. It was beautifully written, but it wasn’t women’s fiction and they had put a lot of time and effort into promoting me as a writer of women’s fiction. Without my knowledge, I had been pigeon-holed. In November 2012, I decided to investigate the facts for myself. I discovered that, far from being amateurish, self-published authors are a diverse group: authors who have walked away from six-figure deals, established authors who have been dropped by their publishers after their latest book didn’t sell quite so well, innovative authors whose work doesn’t fit the market, cross-genre authors who market themselves as a brand, best-selling authors who have never tried the traditional route, who were there at the right place, at the right time. It was a publishing revolution. MYTH: You spend all your time marketing. I do little marketing and I earn more than I did as a teacher. My books continue to sell years after being published. 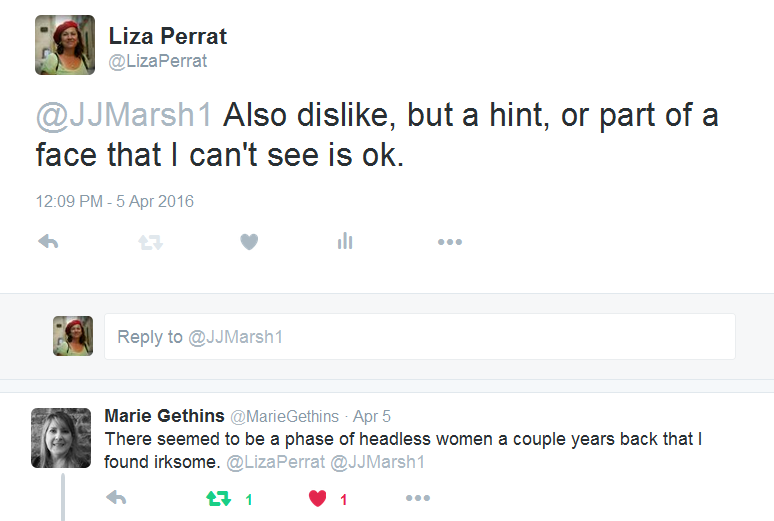 MYTH: Indie authors will never get an agent. I’ve signed with Blake Friedmann Literary Agency who will be representing me for translation, audio and other ancillary rights. 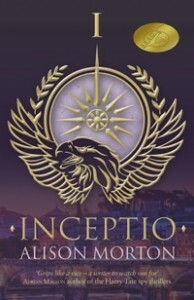 Carole Blake read INCEPTIO and was bitten by the whole Roma Nova idea! With all the other things I have to do, like writing books(! ), I don’t have the time (or energy) to pursue these areas. Carole and her team have exactly the experience, expertise and contacts to exploit these rights properly for me. MYTH: Indies can’t enter competitions. There are a number of prestigious competitions specifically for indies: for example, The Self-Published Book of the Year Awards organised by Writing Magazine in UK and sponsored by the David St John Thomas Foundation. My debut novel Gorgito’s Ice Rink was runner up in 2015. Many competitions are equally open to unpublished, traditionally published and self-published novels: for example the Society of Authors runs the Betty Trask (for authors under 35) and the McKitterick (for authors over 40) prizes. MYTH: You'll never get into bookshops. In Nov 2014 - I launched Butterfly Barn, a contemporary women's fiction novel in my local bookshop - it sold over 300 print copies on the night of the launch. When Ireland's two wholesalers heard of its success they requested stock which helped distribution across Ireland. The book has sold over 3,000 print copies and sells online (This part is still a mystery to me). Also the Library Service took on the book and it's proving popular with book clubs. 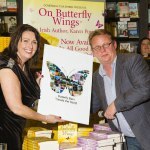 Its success enabled me to continue to self-publish and in Dec 2015 On Butterfly Wings hit no.5 in original fiction on the Irish Bestsellers List. MYTH: Traditional marketing methods don’t work. 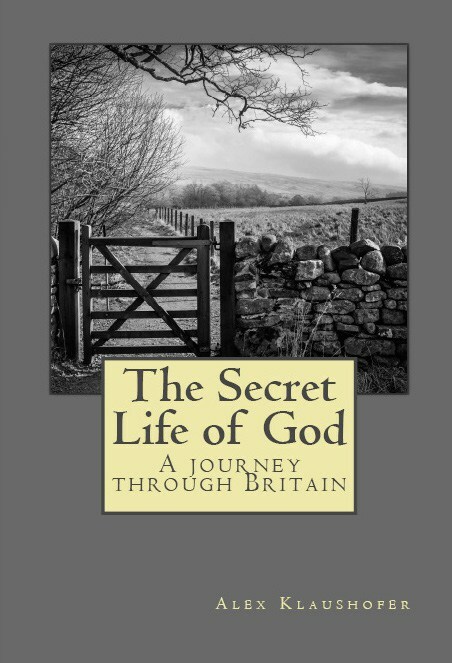 The book I’ve self-published is a travelogue exploring emerging forms of spirituality in contemporary Britain - so a serious book in an area in which there’s plenty of eccentricity, in a genre that hasn’t proven itself in self-publishing (yet). A key thing I needed to get it taken seriously was credibility so, once I realised I could use traditional means, I approached names I thought likely to be sympathetic for endorsements. Rowan Williams came good, with an endorsement that has often drawn comment, along with writers and editors in religious publishing. MYTH: You'll only sell a few to friends and family. I’m a New York Times and USA Today bestselling thriller author, as well as writing non-fiction for authors. I’ve sold over 450,000 books in 74 countries and 5 languages and I’m an independent (indie) author. While not every author will reach such impressive figures as Joanna's, many indies are making a steady income from their books and related writing activity such as journalism and speaking appearances. MYTH: Indies are denied access to mainstream media. MYTH: You're better off with a trad-pub company. 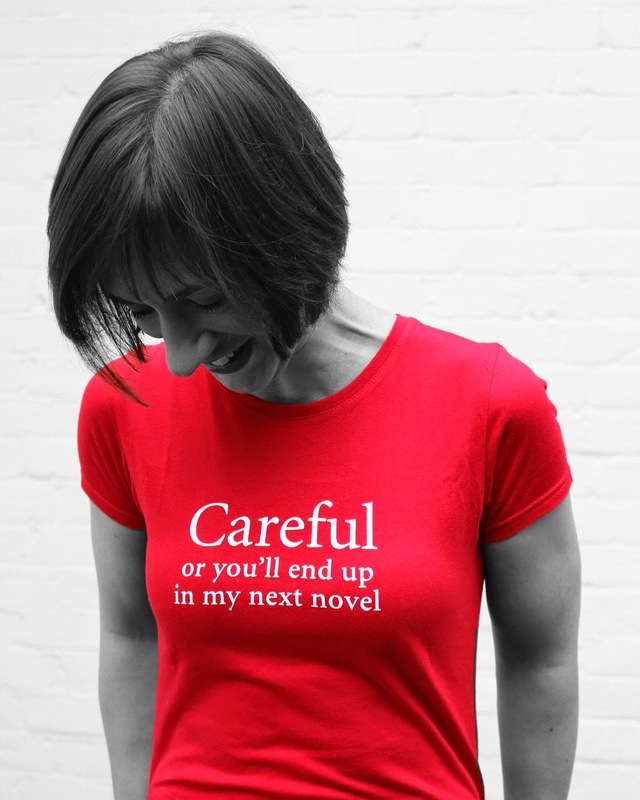 Busted by Nicola Solomons, Chief Executive, Society of Authors. Traditional publishers’ terms are no longer fair or sustainable. Almost all publishers ask for rights for the whole lifetime of copyright with very limited possibilities of getting your rights back, even if sales are woeful. Authors need to look very carefully at the terms publishers offer, take proper advice and consider: is it worth it, or are you better off doing it yourself? 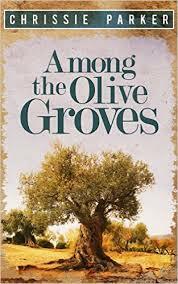 My book Among the Olive Groves is set in Greece and since being published a few years ago sales have increased each summer. The start of each season feels like a new release date, and the buzz begins all over again, which makes for a busy and exciting summer every year. What myths have you encountered? And can you bust them? 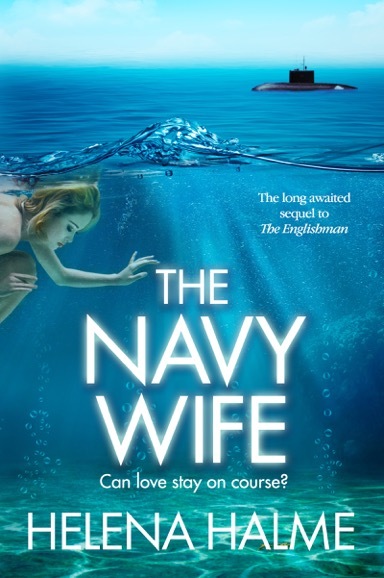 Since gaining an MA in Creative Writing at Bath Spa University, Helena has published four novels, The Englishman, The Navy Wife, Coffee and Vodka, and The Red King of Helsinki. She is working on the final novel in The Englishman trilogy. Helena lives in North London with her ex-Navy husband and an old stubborn terrier, called Jerry. She loves Nordic Noir and sings along to Abba songs when no one is around. First things first, I'm in awe of your facility with English, which is your third language, right? Yes, English is my third language, although in a way it’s now also my first. In Finland, where I was born, there’s a great tradition of learning as many languages as possible. Finnish is difficult for others to master, so we need a foreign language (or two) to communicate with the outside world. I was eleven when my family moved to Sweden. I picked up Swedish very quickly at school, but it’s now my third language. Although sometimes, when in a hurry, I can only think of a word in Swedish, so it’s sitting fast inside my brain somewhere. When I moved to the UK, I worked for the BBC as a journalist and translated news items from Finnish and Swedish into English. Although I began learning English at school in Finland when I was seven, it was the BBC where I really became fluent. Have you always wanted to write? What drives you to put words to paper? I wrote a diary when I was younger, and dreamt of a career in journalism or publishing. 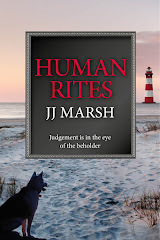 I was lucky and got a job at the BBC, but it was only ten years ago, when I took an MA in Creative Writing, that I began taking my writing seriously. I wish I knew what drives me to put words to paper. I just have to. If I don’t, I’m a complete nightmare to be with: ratty, needy and annoying. So, it’s really for the sake of my family, and my husband (The Englishman), that I write. It’s my excuse and I’m sticking to it. 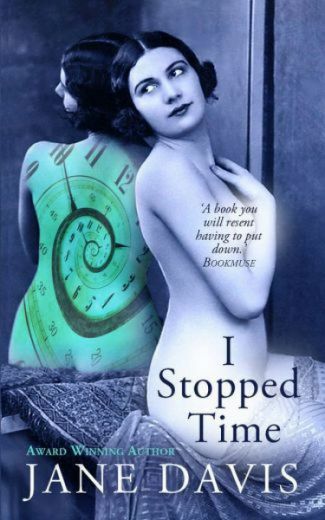 Having read and enjoyed four of your books, I appreciate the strong plots and storyline. But I'm curious as to the background. Your writing opens up cultural issues and exposes the reader to subtle differences in expectations and behaviour. Did you set out with that intention, or is that a natural consequence of being a Third Culture Kid? I think you’ve hit the nail on the head. When I was doing my MA I had inflated ideas about writing The Great Feminist Novel, but instead, stories relating to my own experiences of displacement became the subject matter of my writing. Perhaps that feminist book is still lurking inside me somewhere, but for now I love writing contemporary romance. The Englishman, Coffee and Vodka and The Navy Wife all seem to borrow from elements of your own life. You obviously have personal stories to tell. Why did you choose fiction over memoir? 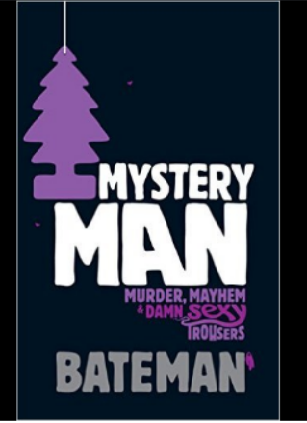 The Englishman began life as a series of posts on my blog, which were intended to be autobiographical. But I like telling stories, and at that point had already written two other novels, so the characters just began running the show. I know it sounds strange, but something magical happens when the stories are transcribed from my brain to paper – or screen. The characters just start having a life of their own and I sometimes have absolutely no control over them. Besides, my life isn’t that exciting! I know you read and review crime novels. Have you ever been tempted to write in a different genre? I’m no good at crime, but like writing spy stories. I studied political science at university, and am fascinated by 1980s politics. One of my novels, The Red King of Helsinki, is a spy thriller set in Helsinki at the height of the Cold War. I really enjoyed writing this book, and have already started plotting a sequel. So watch this space! Which fictional character do you most resemble? I’ve always felt an affinity with Doris Lessing’s female characters, who are strong, loving, political and utterly feminine. So, I think I resemble Martha Quest from The Children of Violence series, or Anna Wulf from The Golden Notebook, or even Sarah Durham from In Love Again. Our Triskele Books #triskeletuesday fortnightly twitchat last Tuesday, 5th April, explored the subject of #bookcovers: the good, the bad and the ugly. On hand to answer our questions, and offer tips and information, was our Triskele colleague, editor of Words with JAM and Bookmuse, and award-winning book designer, JD Smith (@JDSmith_Design). 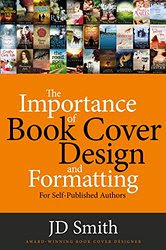 She is also the author of The Importance of Book Cover Design. 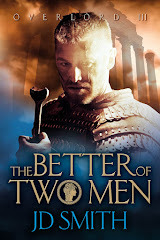 Do you like faces on bookcovers? Do they work for you, or would you rather imagine the hero/heroine’s face? If you would like to join in on our hour-long Twitchats, simply search for #triskeletuesday at 19.30 GMT every second Tuesday to discuss varied topics on writing, literature and publishing. All opinions most welcome! Welcome to our new style Triskele Book Club! From this month, we will be hosting a monthly book club discussion around a novel that some or all of us have read and admired over the preceding few weeks. As writers, we often read books with a different perspective than many readers may have, so we welcome your comments and observations, whether you agree with us or not! First off, we talk about All The Light We Cannot See by Anthony Doerr. 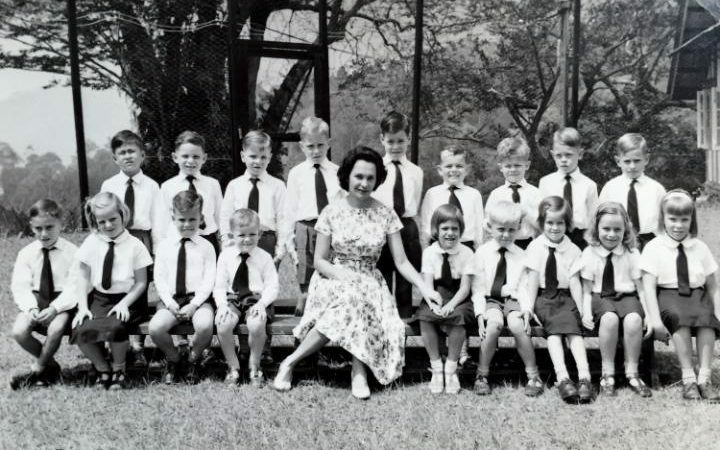 This haunting World War II story of a blind girl and an orphaned boy was selected as a 2014 National Book Award Finalist and won the Pulitzer Prize for fiction. Ladies ... you've all read and loved the book. What were your parting thoughts when you read 'The End' and closed the book for the last time? 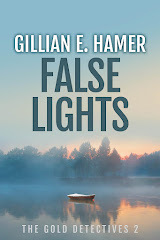 Jill: I wanted to start it all over again and learn from the subtle mastery Doerr demonstrates in placing plot and thematic elements with such grace and delicacy that the cumulative effect fits together like a craftsman's machine. 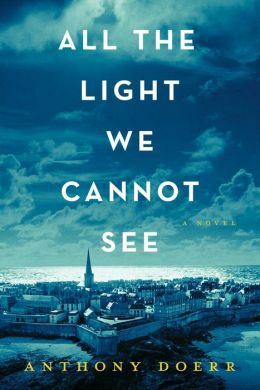 Liza: I did start it all over again ... the minute I finished this literary masterpiece that basically explores the theme of light: visible and invisible. Kat: I have used the word 'exquisite' in recommending this book to other people. There was obviously much to love throughout the book. If I pushed you to choose one thing - character, prose, location, plot - what would it be and why? Jill: Probably the voices of Marie-Laure and Werner. Perceiving the world through their own experiences adds a unique sense of vulnerability and strength. There are echoes of John Boyne and Mark Haddon in their innocence but this book manages to tell a story of two characters' choices while reminds us of the vagaries of chance. Liza: Ooh, that's a hard one, Gillian. I adored all of those things, but for me the flowing and lyrical prose stood out for me. At times it felt like reading a beautiful poem. And most of the time his descriptions transported me to that time and those places. Kat: The language is wonderful. But I think it is the way we are immersed in the point of view of, alternately, Marie-Laure and Werner that is so beguiling. Someone said to me recently that voice isn't so much defined by the words a character uses, but by what they notice. Marie-Laure and Werner each have their own distinct way of perceiving the world and we are drawn into that, until we begin to inhabit their skins. In terms of levels of difficulty, as writers we can see this is up there with the most technically difficult - multi POV, lyrical prose, tight plot, - what did you each learn that you would like to carry forward into your own writing? Jill: Symbolism as both metaphor, facet of character and plot device. I can't give examples without spoilers but I will say the model house does triple duty. Liza: I'd really love to master multiple POV, illustrating both sides of the same coin, as Doerr does. Also, travelling backwards and forwards in time without confusing the reader was brilliant. Kat: In addition to the mastery of those unique viewpoints, I would say the management of the timelines, so that we see the story building up simultaneously from a long view and close up, giving a sense of both suspense and inevitability was deeply impressive. That age old genre debate. What would you class this book? Literary? Historical? Or do you think this is proof that cross-genre novels do work and have got an audience? 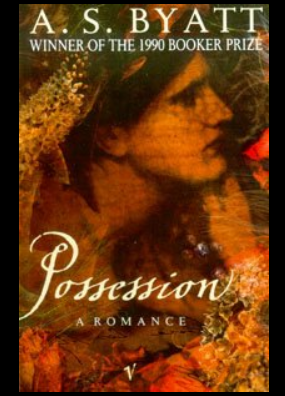 Jill: For me, it's beautifully written historical literary fiction. Wonderful novels, regardless of genre, can be and frequently are literary. 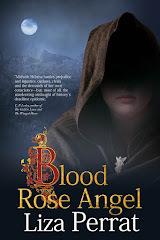 Liza: From the amount of praise for this book, I think it's definitely proof that cross-genre novels certainly do have an audience, and that readers in general don't care too much about the "genre-box", they just want a good story. If I had to class this book I'd agree with Jill: historical literary fiction. Kat: Yes, literary fiction that happens to be historical, or historical that happens to be literary. 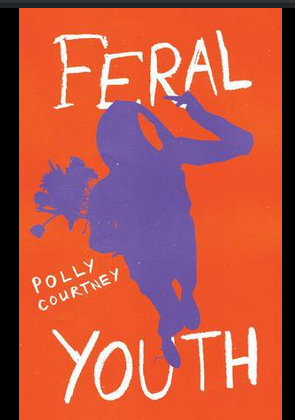 A page turner that is also told in carefully selected, lyrical language. Jill: While reading, I was aware of the amount of information I didn't know, and the insight into that which I thought did. But rather than presenting facts, Doerr illustrates the impact on human beings. His craft is so perfectly honed you barely notice his skill. 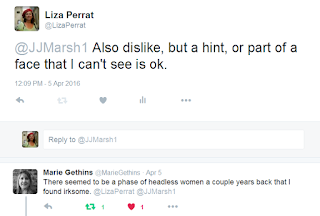 Liza: Well if that's the case for this author, it just proves the point: "write what you (don't) know". The story is obviously meticulously researched, however none of these historical facts are dumped on the reader ... it's all so cleverly-woven into the story you don't even notice it. But you come away from the book with the impression you've learned a lot about a whole period of WW2 history. Kat: I knew nothing about what happened to St Malo at the end of the war, but as soon as I finished the book, I had to look it up. I was fascinated to learn that the city was rebuilt almost from the ground up, reconstructing much of what had been destroyed. Could you ever work on a book for a whole decade? And do you think there were any traces of the length of time it took to write in the book itself? Jill: Ten years is a long time but when the result is as rich and epic, I'd say it's time well spent. I'd be infinitely more depressed if he'd knocked this out over his summer holidays. Liza: I'd love to be able to say "Yes, I could spend a decade writing a book!" but I can't. At the moment, I'm too impatient and need to see results quickly. I get bored with a project as soon as I think of a new one, and want it done and dusted, so I can start on the new thing. However, one day, maybe when I have the luxury of retirement (and time!) I would love to embark on a huge project like this. Kat: Ummm, well, yes. Ghost Town took me 14 years to write! For much the same reason, I suspect - the need to absorb all the research that is necessary to make a story told against a historical background authentic, and to do justice to those who lived through it - but then the need to let go of much of that research and let the story shine through it. I wouldn't compare Ghost Town to All the Light We Cannot See, but I can appreciate what lies behind the long gestation. The ending has caused a little controversy. Without any spoilers ... were you happy with the conclusion or would you have liked something different - maybe written it differently yourself? Jill: For me, it was fitting. Life is a series of lucky, or not so lucky, happenstances. Trying to impose meaning on the present is fruitless, as is predicting the future. However, the final section does suggest we might learn from the past. Liza: I was very satisfied with the ending. It brought the story forward into our years, suggesting the timelessness of its themes. Kat: I would have been happy for the story to have ended in St Malo. But if we are to get a glimpse of the future at all, this feels like the right path for it to take. Have any of you read any of Anthony Doerr's other novels? What are your thoughts? Jill: No novels, but I did read The Shell Collector, his short story collection. His prose is extraordinary and acts like an X-ray of human emotions. This book I could read again and again just to admire the style. 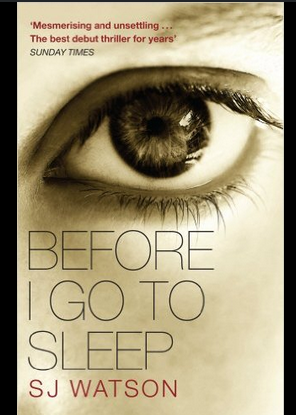 Liza: Not yet, but after this book, I've put them on my TBR list! Can you sum up the novel in one phrase? Jill: A masterclass in structure, converging timelines and the balance between destiny and chance. Liza: A literary and historical masterpiece that, through its reflection between two opposing sources, explores light in all its shades and forms. Kat: A jewel with multiple facets, all perfectly polished.